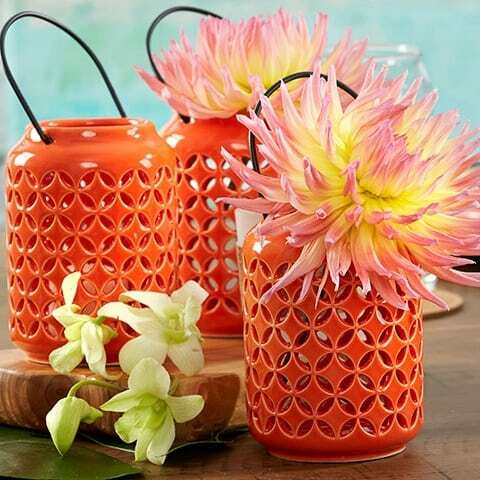 Wedding Lanterns are extremely popular for beach wedding decor because they are a stylish and functional way to light up the room. 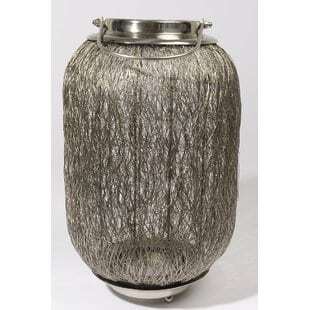 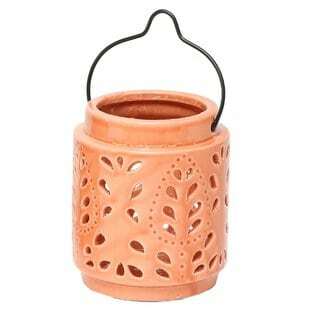 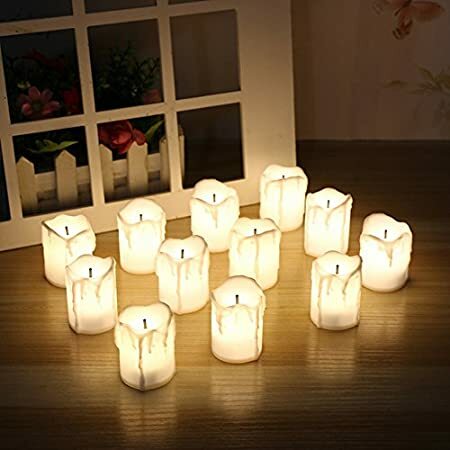 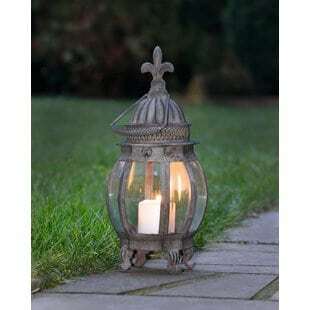 They also come in a variety of colors, styles, and themes so you aren’t limited to just a white antique lantern or a brown modern lantern, you can get whatever you are looking for. 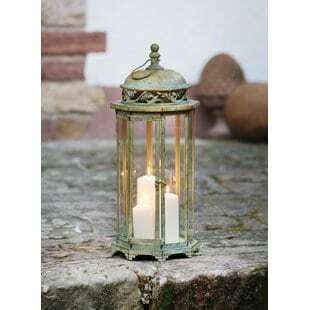 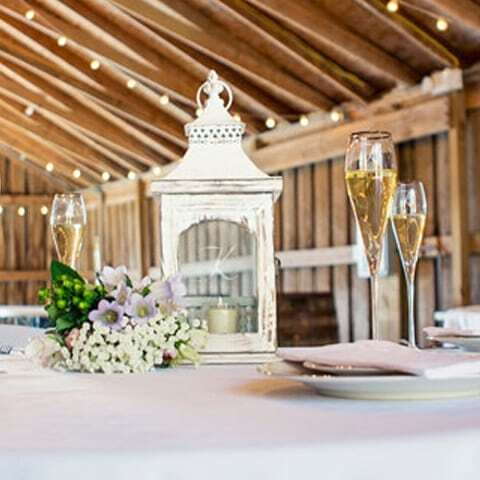 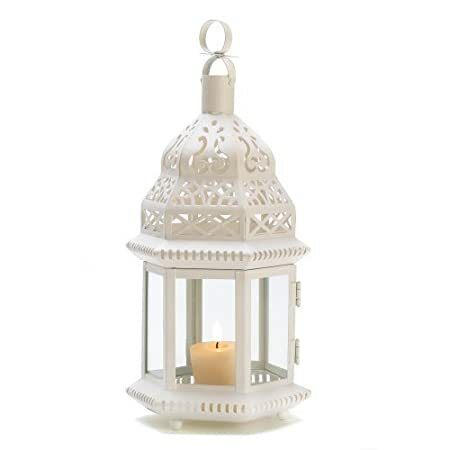 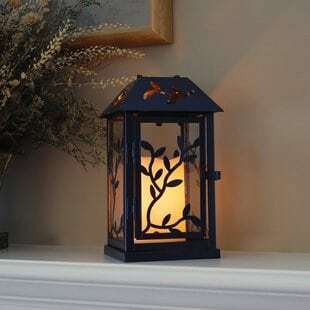 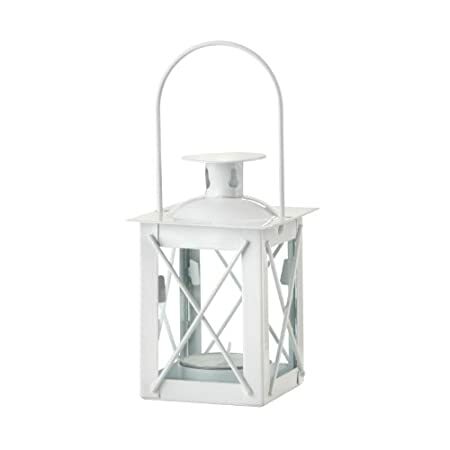 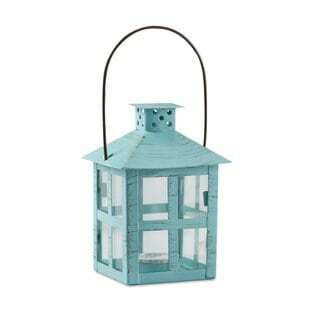 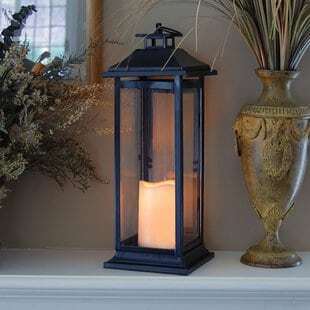 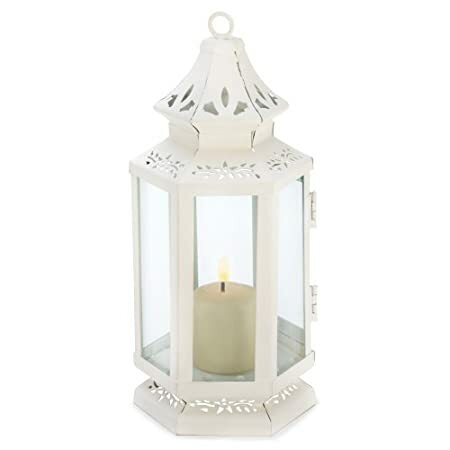 From a rustic mini lantern to an aqua blue lantern, we have everything below. 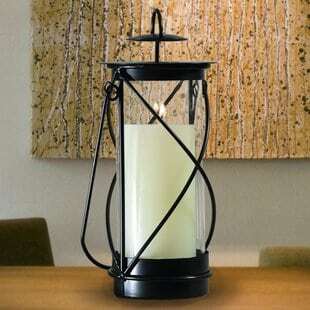 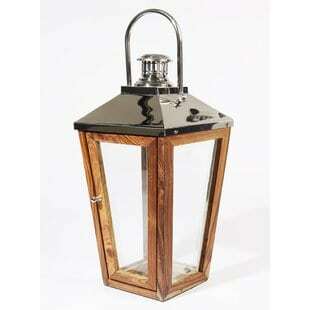 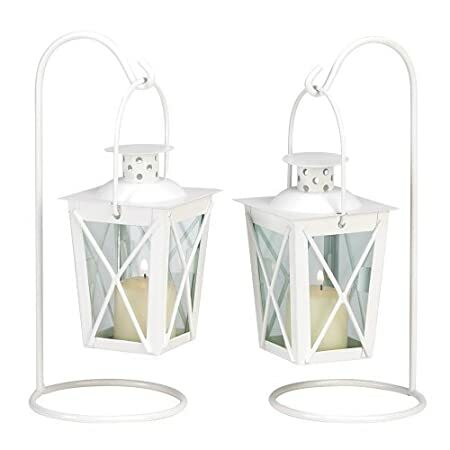 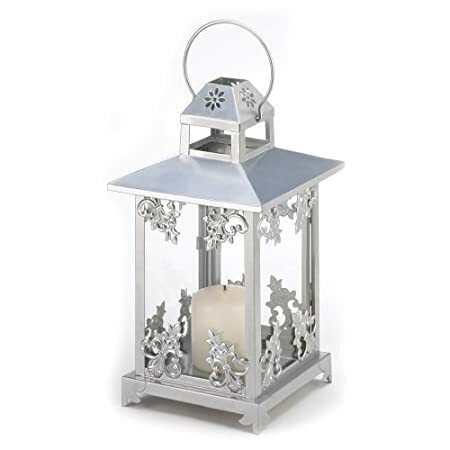 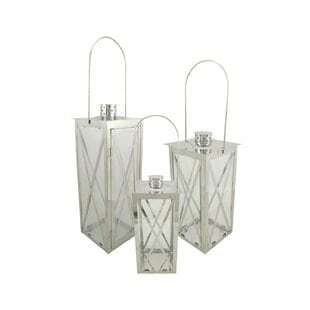 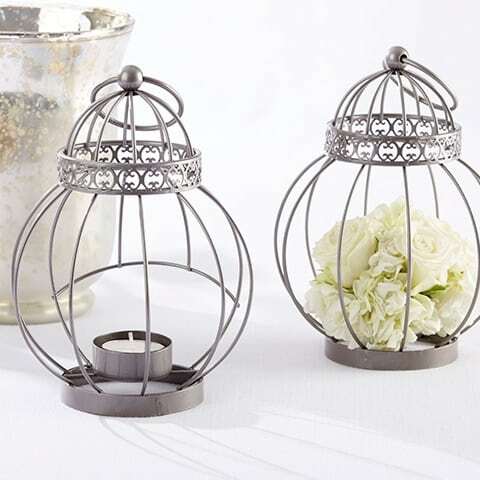 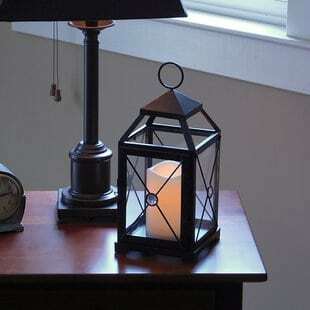 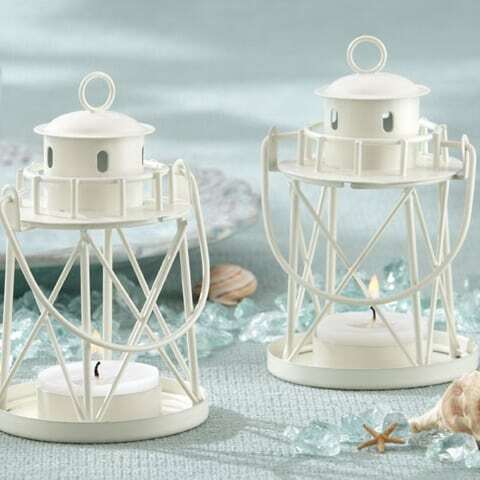 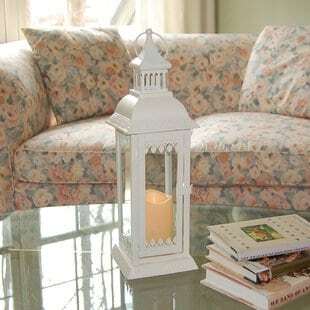 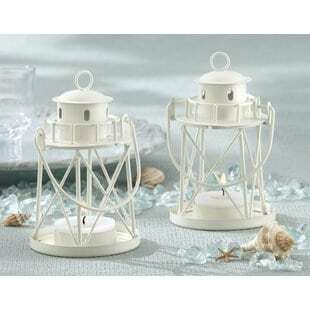 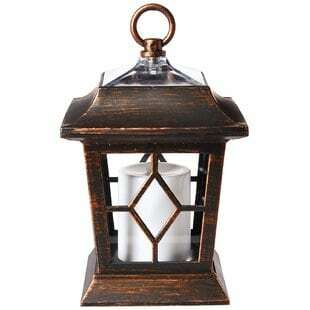 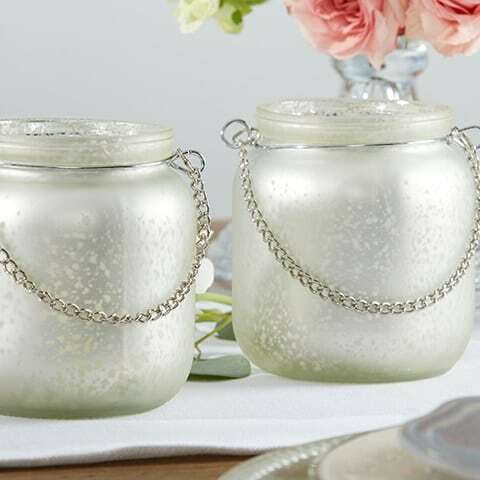 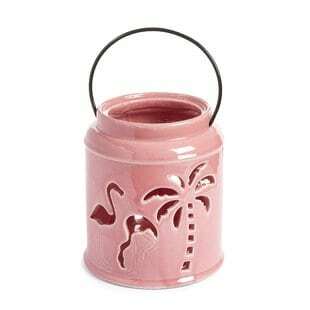 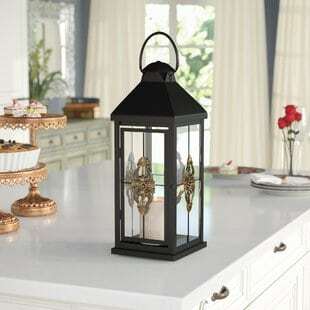 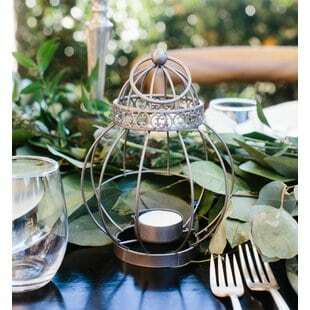 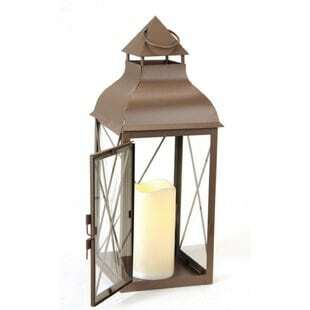 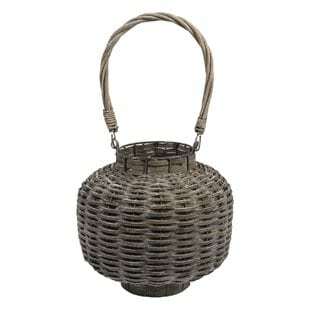 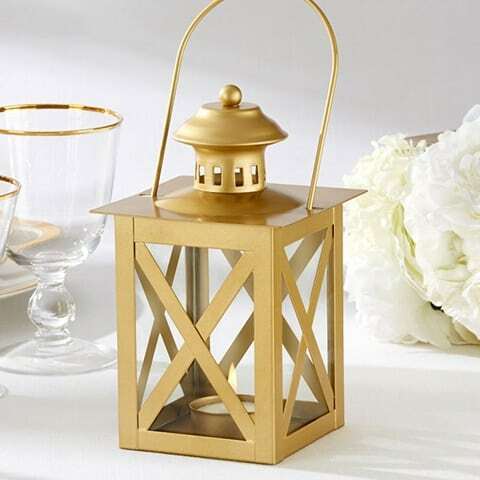 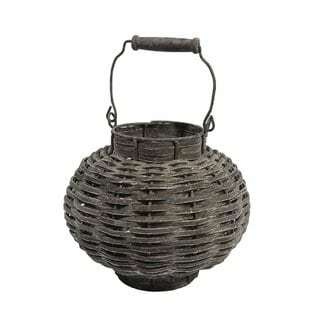 We decided here at Beachfront Decor to put together the best nautical wedding lanterns you can buy for your dream day. 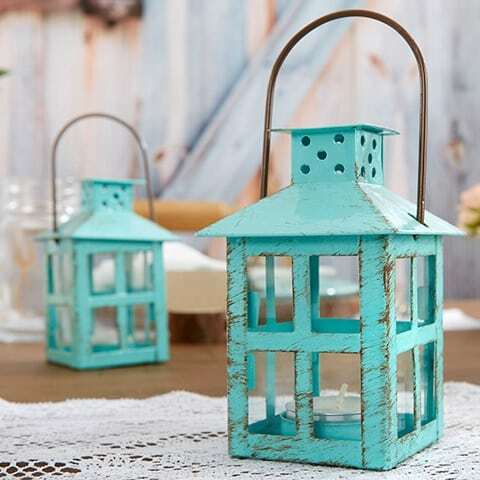 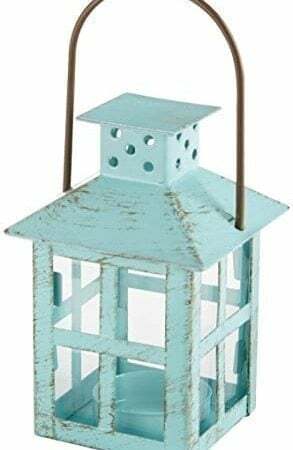 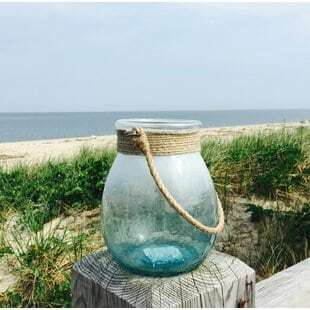 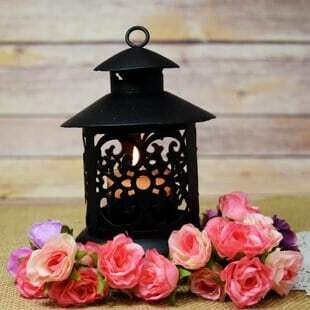 We have so many that you can choose from directly from our online store, including paper lanterns and light blue rustic lanterns. 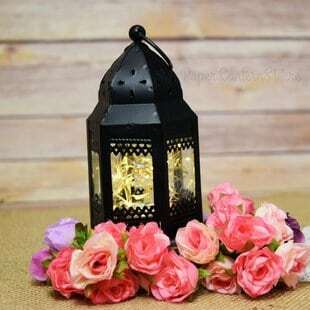 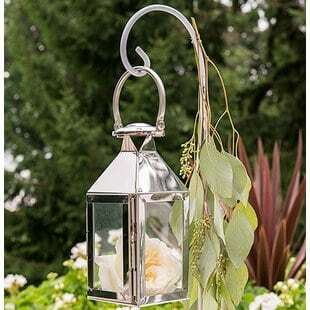 There is a complete list of all of the lanterns we offer and our absolute favorites that can work as centerpieces or just decorations for your wedding day. 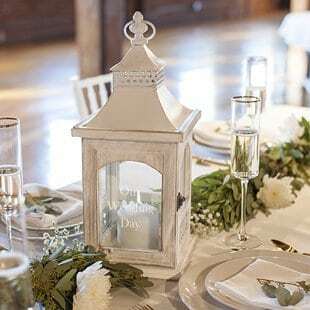 Are you using the lanterns for centerpieces? 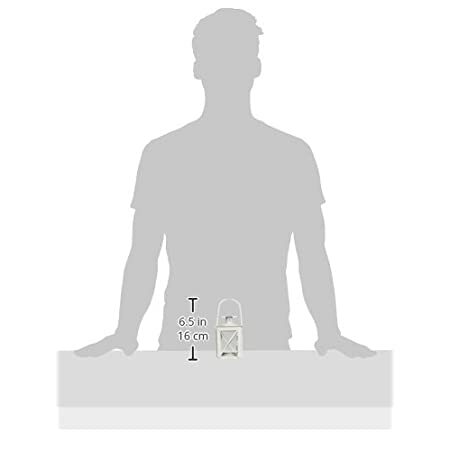 Do you need small options that will be used as favors? 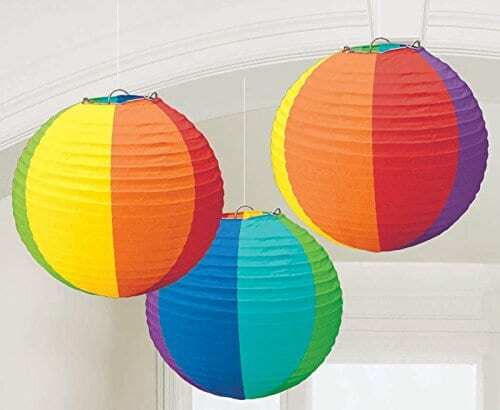 Are they just going to be used as decorations around your wedding venue? 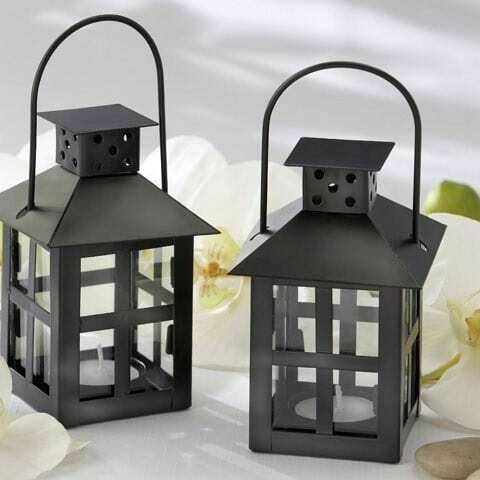 Once you know what you are using the lanterns for, it becomes much easier to pick out the ones you want and match them with your overall decor and color scheme. 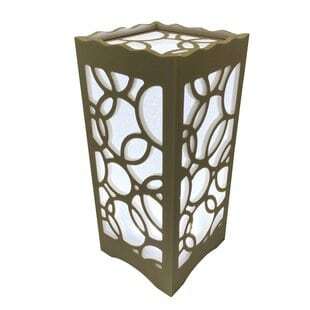 To continue on color, you have options for lanterns like white, brown, black, grey, blue, and more. 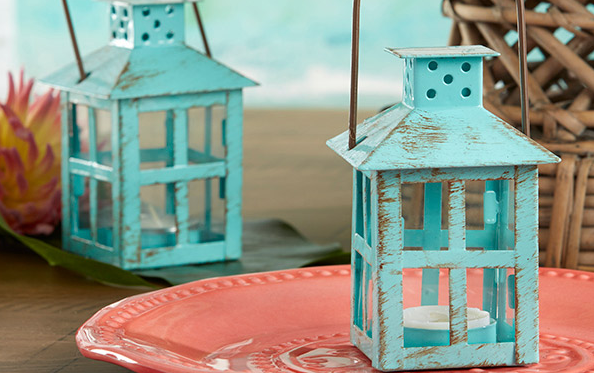 You can also custom paint them if you enjoy doing your own crafts. 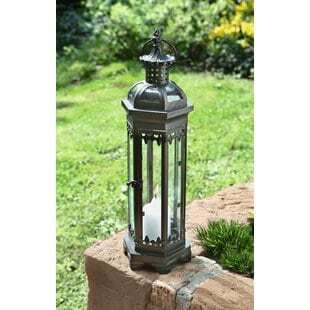 The other thing to remember with color is you might have a solid brown lantern or a rustic brown lantern, which will look differently. 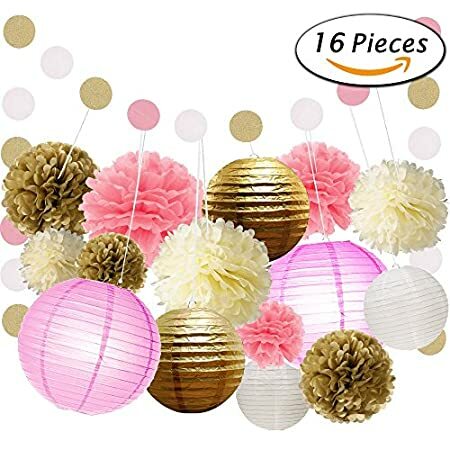 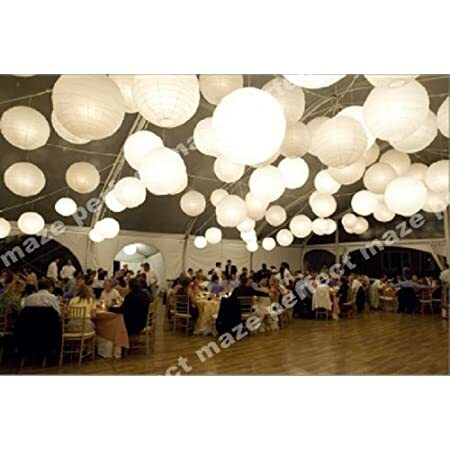 To continue on style, you will find round paper lanterns that are very light and easy to hang above people from a tent or a ceiling. 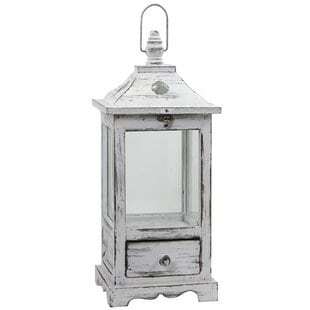 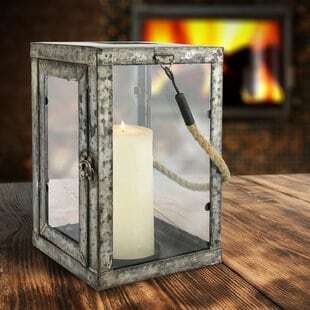 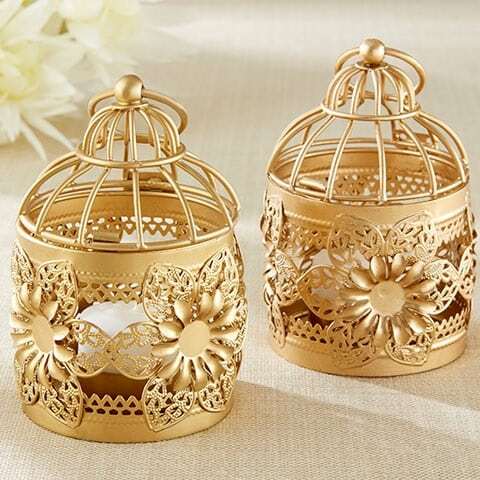 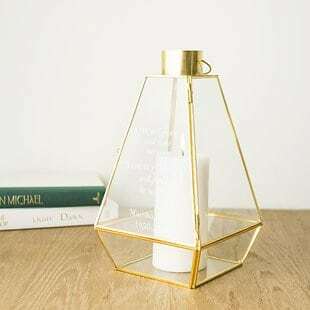 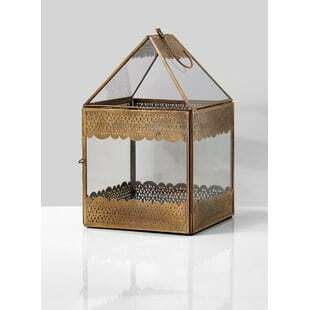 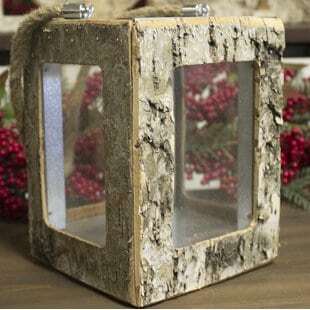 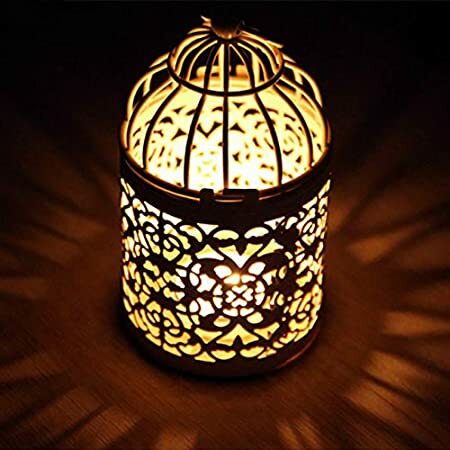 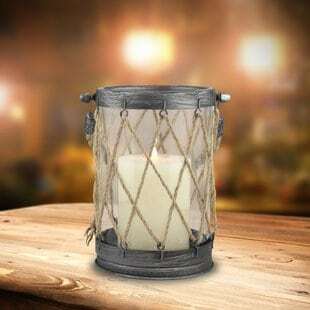 There are also plastic, metal, and glass lanterns that come in rustic or modern styles, so you should be able to find something. 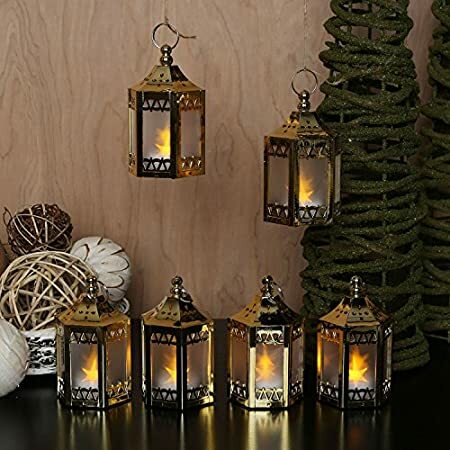 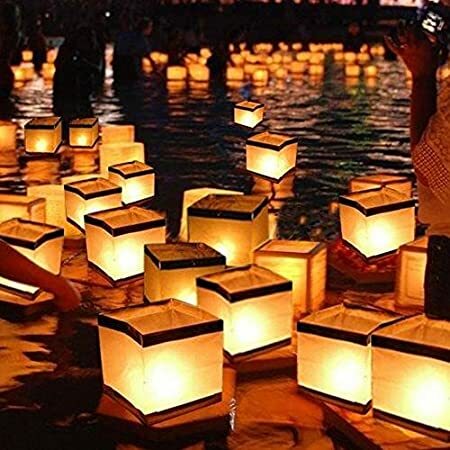 You will see that many lanterns are sold in sets of 5, 10, 15, 20, and more, so make sure you price out how much it will cost for you. 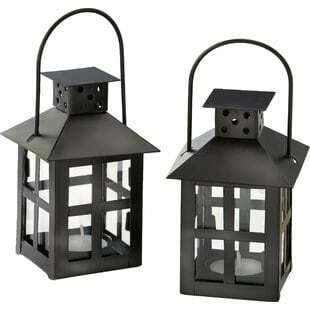 If you need 20 lanterns for your centerpieces, the pricing can add up depending on how much each one costs. 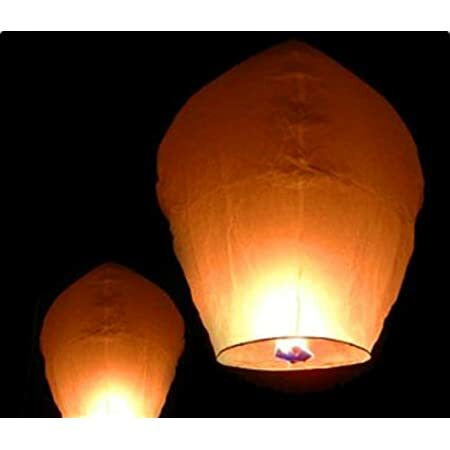 Hopefully this article helps guide your decision so you can find the best beach wedding lanterns for your dream day. 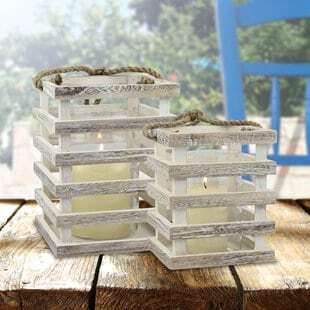 You want your guests to have a great time and you definitely want to enjoy your own decor, so get exactly what you are looking for. 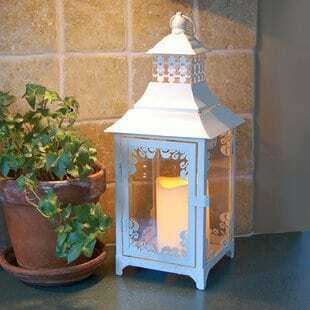 This entry was posted in Beach Themed Lighting, Beach Wedding Decor and tagged Wedding Articles.